Thanjavur Medical College is one of the oldest & prominent medical colleges in Tamil Nadu, established in the year 1958 and it’s managed & supervised by the Government of Tamil Nadu. It caters to the medical care needs of surrounding districts covers average people strength of a Crore. 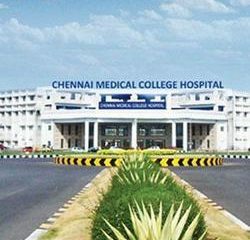 Thanjavur Medical College has two hospitals one is Tanjore Medical hospital started in the year of 1964 and other is Raja Mirasdar Hospital and spread over the vast landscape of 228 acres of land. 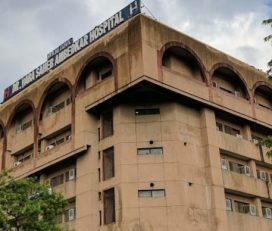 This is Multi-speciality postgraduate institution which offers and provides training for 150 M.B.B.S, 93 Postgraduate students of different Specialities, 125 Nursing students & 60 Pharmacy students every year. Affiliated Hospital: Thanjavur Government medical college and hospital. 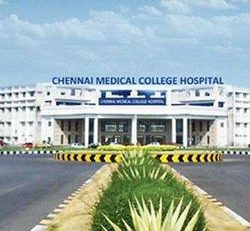 Other Names: Thanjavur Medical College, TMC-Tanjore, Government Tanjore Medical College. Address: Thanjavur Medical College Road, Thanjavur, Tamil Nadu 613004. TMC offers UG, PG and Diploma course in the field of General Surgery, Medicine & Surgery, Biochemistry, General Medicine, Paediatrics and Pathology. Total annual intake seats for UG is 150, Which is divided 15% tp AIQ and 85% to State Quota. Admission to Thanjavur Medical College is done either through All India Medical Counselling for management & NRI Quota(15 % of MBBS seats) or through Tamil Nadu State medical counselling(85% quota) conducted by state medical authorities. 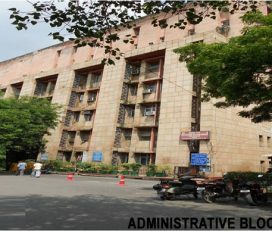 Contact the college authority for Management quota seats to know more detailed admission procedures. TJMC offers the following PG courses with intake seats. Admissions to these courses are based on the score obtained in the NEET-PG examination and the selection process is conducted by Directorate of Medical Education, Tamilnadu. 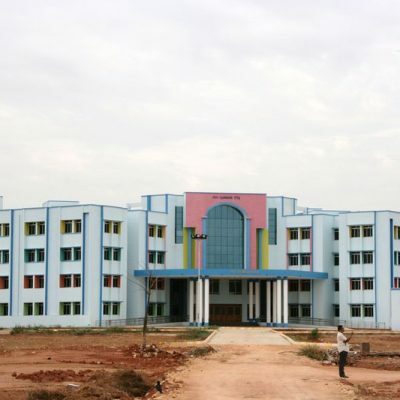 Tanjore Medical college provides 39 MD seats, 31 MS Seats and 32 super-speciality seats. 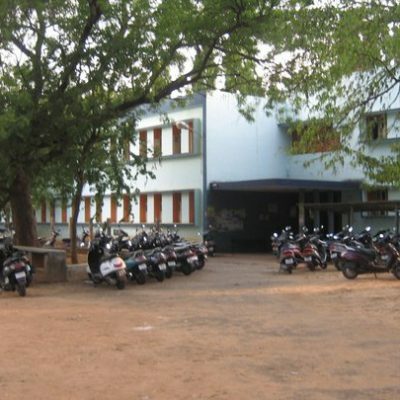 Thanjavur Medical College is a referral teaching hospital and campus covers an area of 1 Sq.Km. 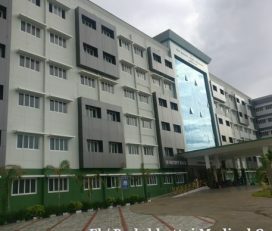 TMC hospital started with a bedded capacity of 650 in the 1960s and it has emerged into an institution of higher learning in medicine and research with bed strength of 300. The college has additional campus facilities such as Hostel, Counseling centre, Hospital, Library, Medical Facilities, Class Room, Wi-Fi are available. 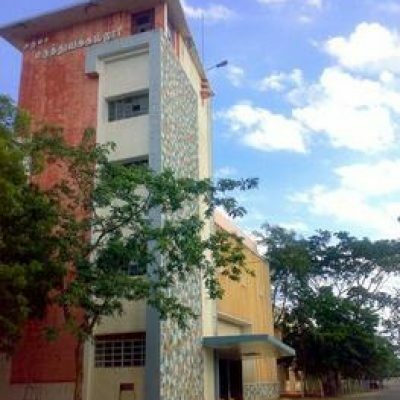 Thanjavur Medical College has several facilities that include a sufficiently loaded library that has a vast collection of books, journals and magazines, highly ventilated lecture halls, well-managed canteen and cafeteria, sports facilities, transportation facility for students, health care and clinical facilities available in the affiliated hospitals of the college. 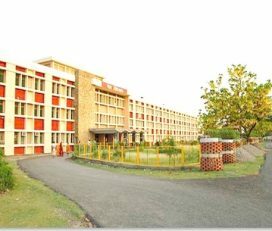 The college has separate labs of different departments provided with the latest equipment. Separate hostels for girls and boys with fully furnished and located on the eastern edge of the campus. Hostel Fleming, Hostel Paradise & House of Lords are for boys. 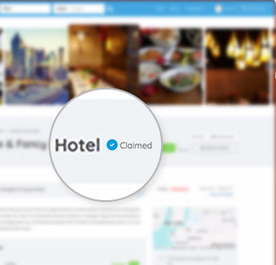 Hostel Skylark & Hostel Paragon are for girls. CRRI Hostel for house surgeons for Men & Women. 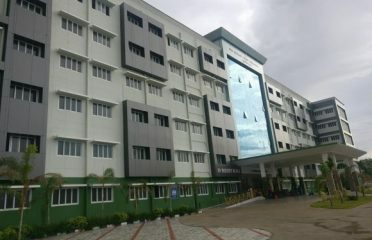 Thanjavur Medical College has well-experienced faculties as Doctors having the strength of 113 in all departments as Professor, Asst Professor, Associate Professor, Lecturer etc..
A New hospital complex for Thanjavur Medical College started in 2010 with the function of 300-beds, out-patient ward, and laboratory centre. 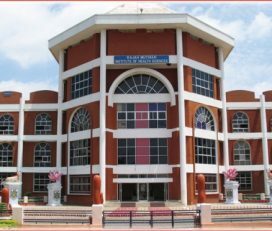 The super-speciality departments also functioning in the same complex which includes Neuro Surgery, Cardiology, Medical Gastroenterology, Neurology, Urology, Nephrology, Surgical Gastroenterology, Thoracic Medicine, Oto-Rhino-Laryngology (ENT), Cardio-Thoracic Medicine and casualty, ENT, gynaecology and paediatrics departments are functioning in Rajah Mirasudhar Government Hospital which is located in town. 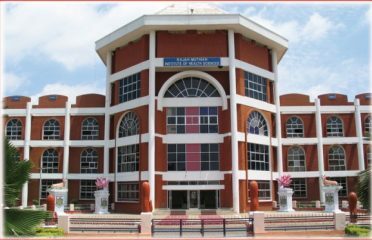 The Thanjavur Medical College campus is situated in Thanjavur, South Indian state of Tamil Nadu. It’s the ancient Cholas capital, formerly known as Tanjore is well known for its culture & Education. The famous Hindu temple Brahadishwara (Big temple) which is built by Rajarajachola during the 11th century and its one of the UNESCO world heritage sites. The Thanjavur is well connected by road as well as rail and the nearest airport is Neighbour city of Trichy International Airport with a distance of 60KM.